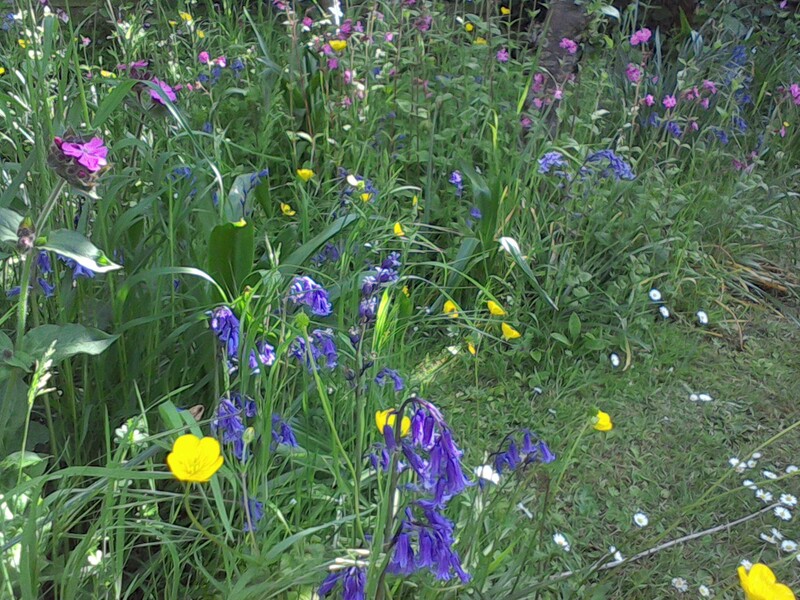 Q: Is it possible to buy wildflowers for lawns ? A: Most garden lawns contain rye grass, a hard wearing species designed to cope with the wear and tear. Unfortunately rye grass isn’t compatible with many wildflowers, so the best approach can often be to remove any existing grass and sow a wildflower and meadow grass mixture without rye grass. 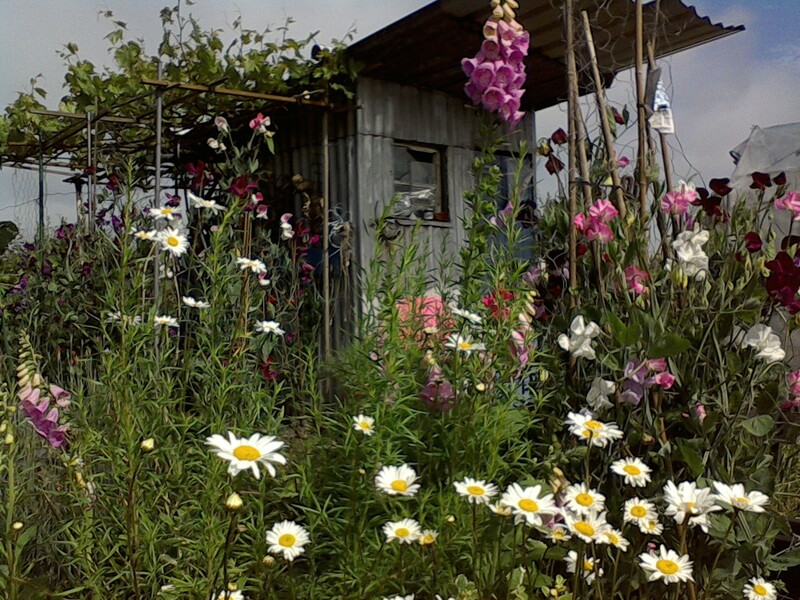 Q: I own an orchard into which I would like to introduce wildflowers. 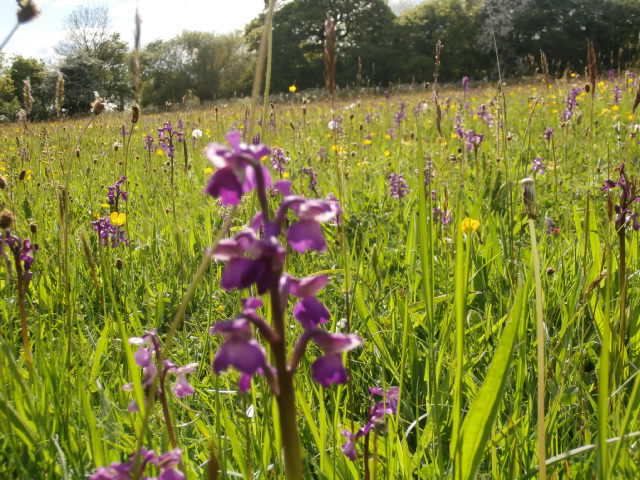 How can this be achieved and which are the best wild flowers for orchards? 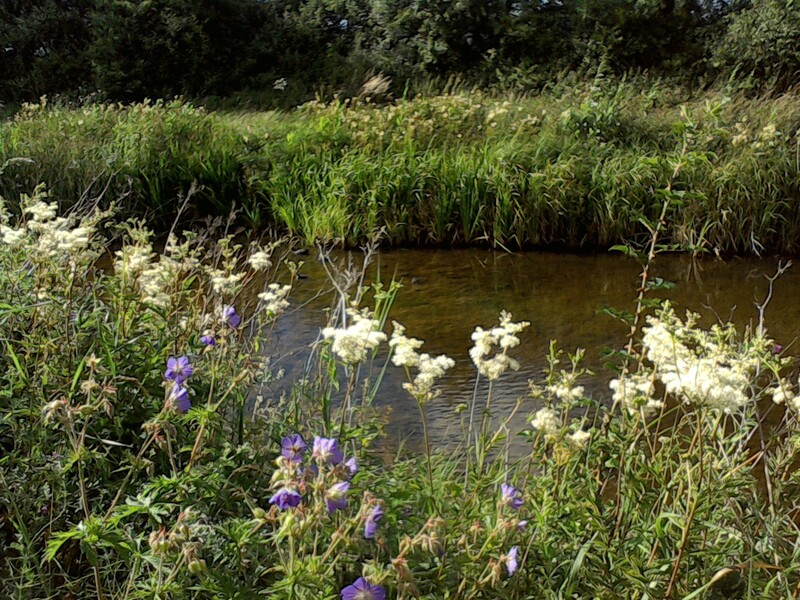 Q: What wildflowers are likely to compete well and establish successfully on fertile soils?